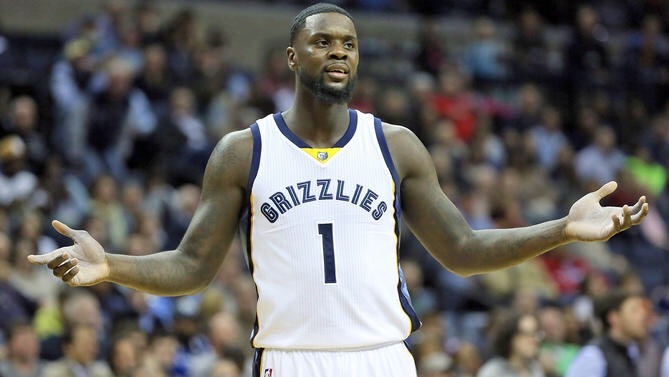 Today, the New Orleans Pelicans signed shooting guard Lance Stephenson to fill a bench role, according to Shams Charania of The Vertical. They picked up the guard, as they will lose guard Jrue Holiday. He will miss the beginning of the NBA season with a family matter. Now, the 26-year-old guard is landing this job due to the fact that he has tons of experience in many different systems, plus he is versatile. He can play the point in emergency situations, run the two and three spot on the court. Also, Buddy Hield is a rookie and I doubt that the Pelicans want to put him in a tough spot by asking him to perform like the star he can become down the road. Furthermore, the Cincinnati product has gone downhill since leaving Indiana. Since leaving Indiana, he has not found a stable environment to play in. He has bounced between three teams in two seasons (Hornets, Clippers, Grizzlies). Part of his unstableness is the fact that other teams were not using him right or that they were to stacked. He needs the ball to be dangerous, whic he did in a small amount of games with Memphis (averaged 14.2 points per game). Finally, the Brooklyn native has shot a career 31 percent from behind the arc and 45 percent from the whole field. In 340 games, he started 189 of them and he averaged 25.1 minutes a game. Lastly, he averages 8.8 points, 3 assists, and 4.2 rebounds per game.